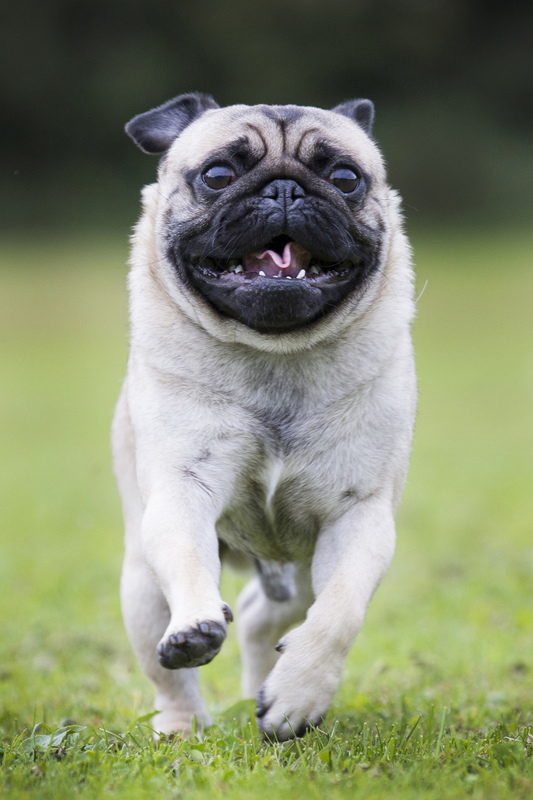 We absolutely adore pug puppies! They are so playful, charming, and downright cute – all rolled up into an impressively small package. 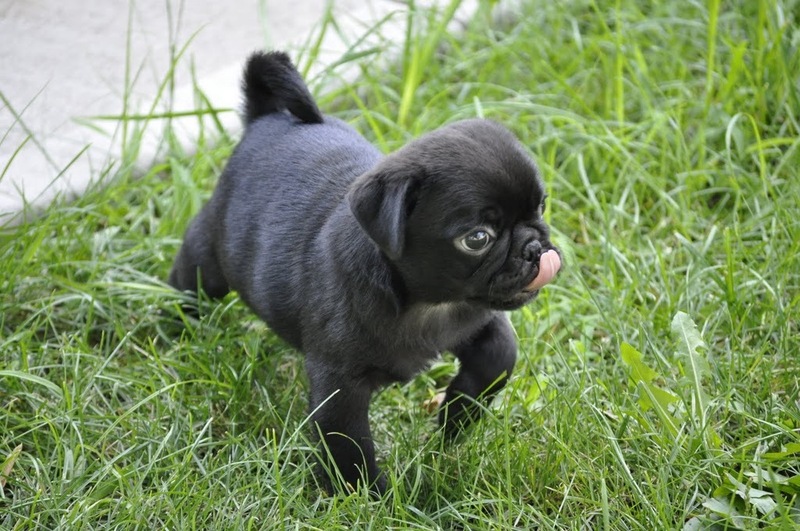 This pug puppy looks ready to tackle any adventure this day has to offer! Ready for Some Weekend Adventures! We love the weekends because we have a little extra time for adventuring, and we particularly enjoy taking our pug out for adventures. Whether it’s a wild romp in a park, an exciting car ride to explore the city, or just a quick trip to the local custard place, Nickie is quite the adventurous pug. 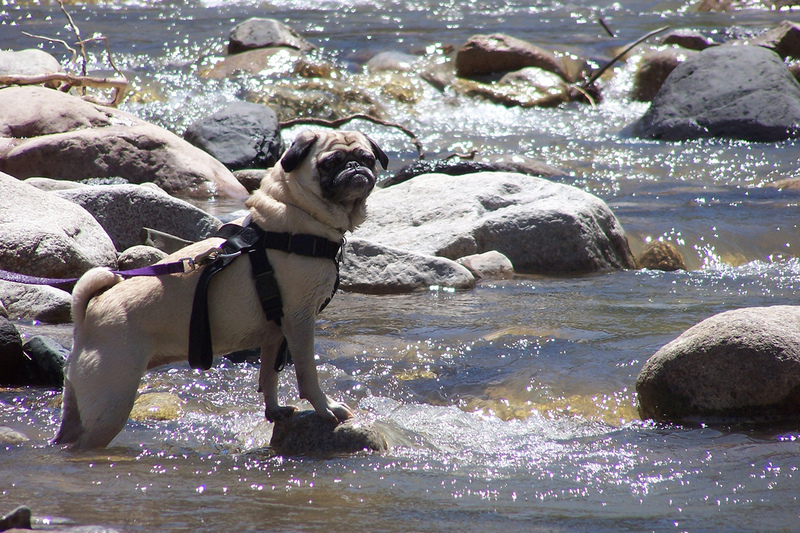 We enjoy hearing about and seeing pictures of other pugs exploring the world, and here is one of our favorites.